Rockford Adelaide Adelaide, Hotel Australia. Limited Time Offer! Rockford Adelaide. 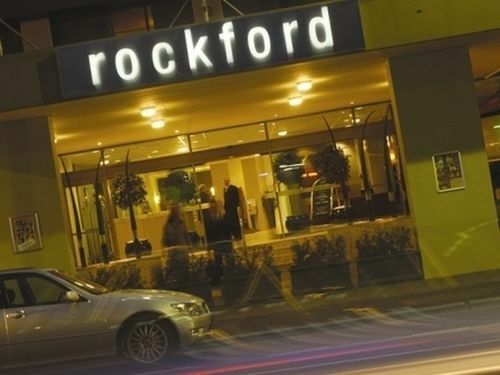 "Rockford Adelaide" is a hotel that has acquired f star. It is an excellent base point for discovering Adelaide. There is a total of 80 rooms to choose from. Hot weather is kept outside thanks to the relieving air conditioning. The accommodation has a heated swimming pool. The hotel hosts a gym. After a busy day, the sauna will help you feel reborn. The onsite restaurant serves guests a tasty dinner. Before or after dinner, you can have a drink at the lounge bar. But there is more. 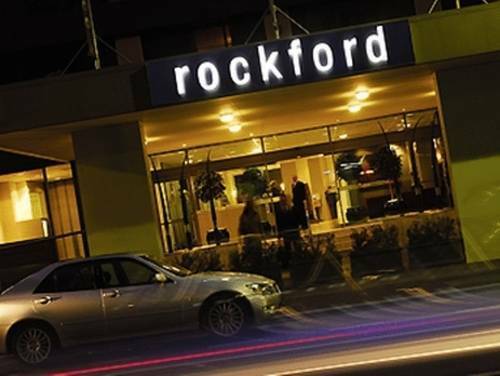 "Rockford Adelaide" even offers an onsite casino. For those who need to keep an eye on their email, there is Internet access available. Overall an old hotel renovated badly on a freeway in a seedy part of Adelaide. From the lift you see the new reception desk is covered in dirty marks. The room & bathroom were modernised but the linen was the worst we've had in all our travels. The sheets were grey & felt like pilled flannelette & creepy to sleep on. All 4 pillows supplied were uncomfortable & upon inspection had yellow holed inners & were made of lumpy chopped up rubber pieces like from 20 yrs ago. Towels were grey, straggly & well used. Would not stay here again. Hotel needs to update linen to match the rooms. Not 4 star at all. Cannot fault this hotel. The room was excellent, the restaurant was also good. The staff were obliging and helpful in every way and it was a pleasure to stay there. Quite noisy during weekends at night but great location otherwise. General condition of the rooms were average considering the price. The reception staff was very helpful. Very nice hotel and excellent breakfast. It isn't the boutique hotel it proclaims to be. The corporate rooms are okay but the lower price rooms are dire. Good Hotel. The crew did there best to clean up our room fast because after a trip of 40 hours we want to sleep, they made it possible. Great. The continental breakfast was very expencive, 32 dollars??? My room was at the front and the street was quite noisy during the evening. Room service dinner from the hotel's seafood restaurant was wicked!